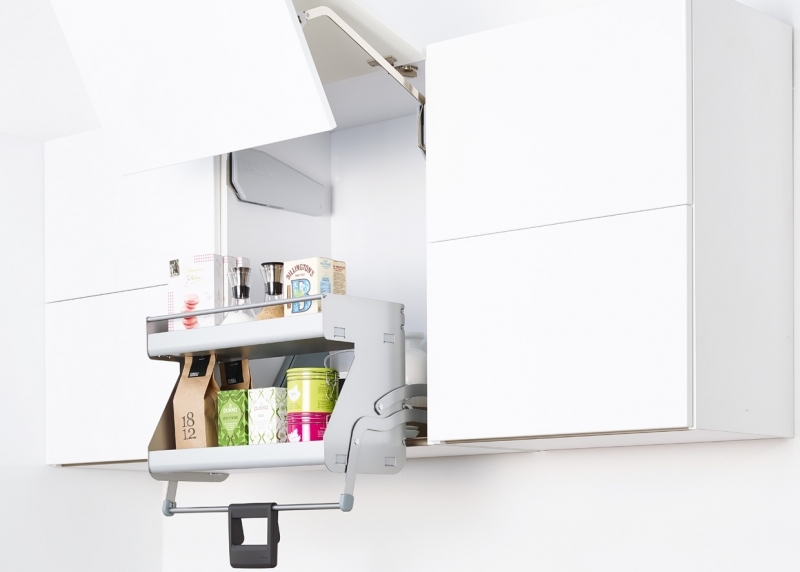 The intelligent Pull-Down system for wall units. 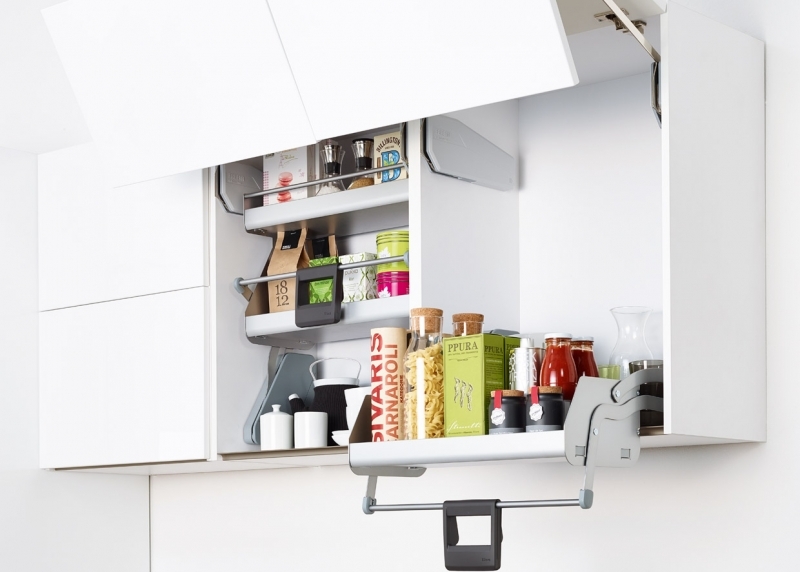 There’s easy operation, more reachable storage, a clearer view, fast access. 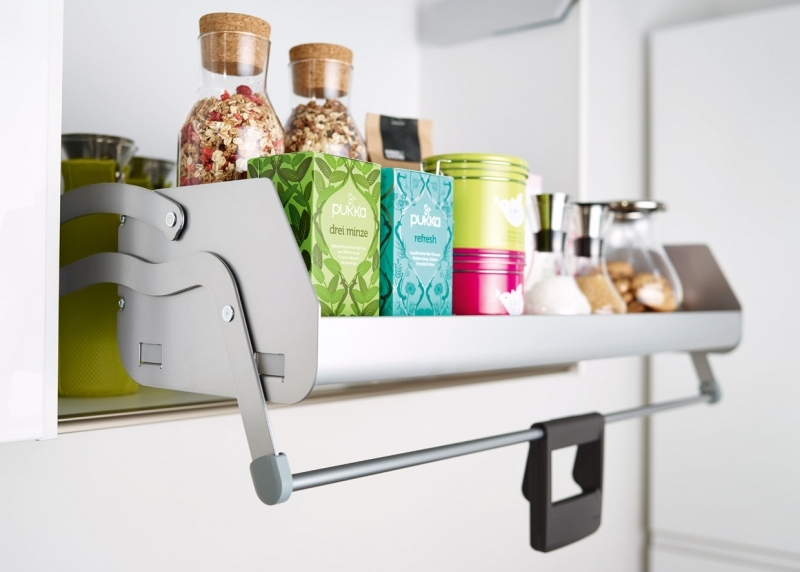 The innovative iMove pull-down transforms a conventional wall unit into an ergonomic storage system with big user benefits.